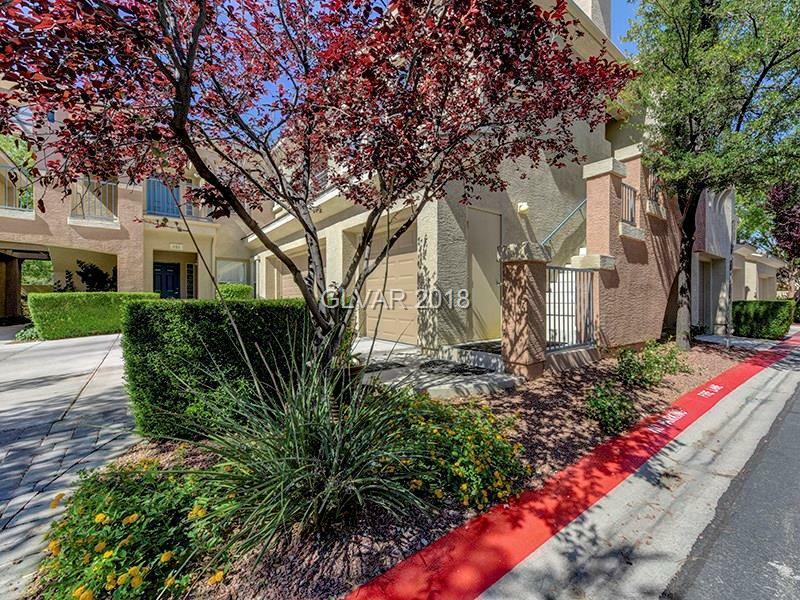 Luxury Summerlin Condo, close to Downtown Summerlin, Tivoli Village, Boca Park, Red Rock Casino, SummerlinHospital, and so much more. 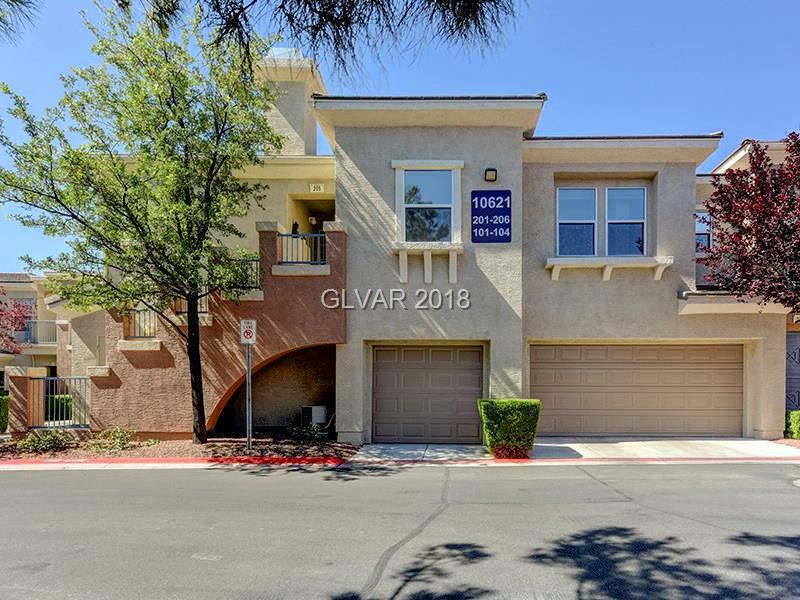 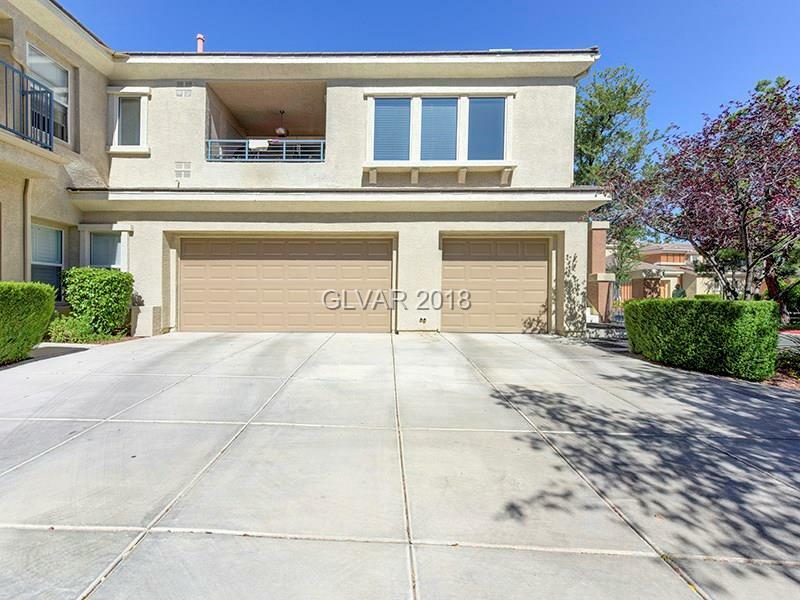 Gated community is well maintained with a resort style pool, updated fitnesscenter, private entrance to the Summerlin Village Trails, putting green, and BBQ area. 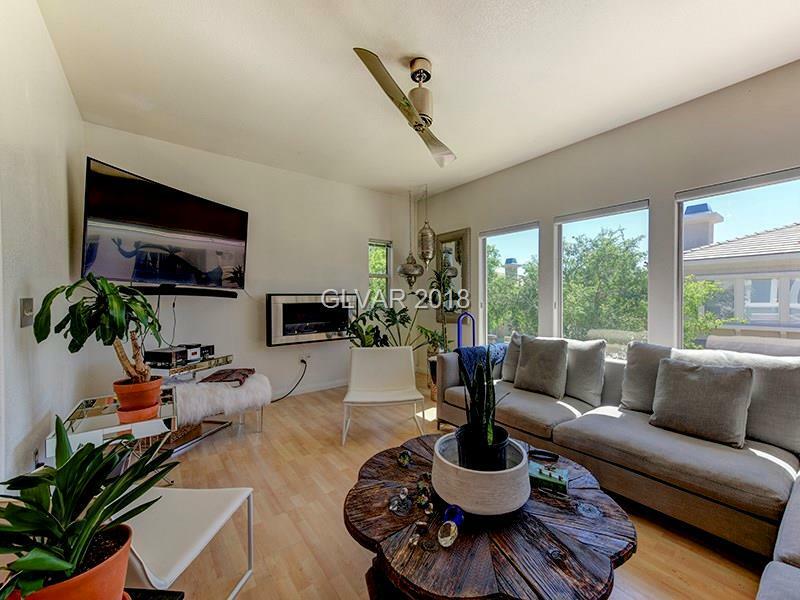 This unit has been updated tastefully.